If you are shopping for a new car, you have to decide whether you want to buy or lease. The first step is to figure out whether you are buying a new or used vehicle. Lease or Finance – What’s the Difference? Both leasing and financing a car will give you access to a vehicle and provide the ability to use it in return for a monthly payment. Leasing a car means paying to use a vehicle for a longer period of time but its ownership will remain in the hands of the lessor. Financing, on the other hand, is the process of paying monthly fees to pay off the vehicle, leading to total ownership of the car after it is paid off. When buying a car, remember to look beyond the sticker price. Owning a car is much more than simply purchasing it. 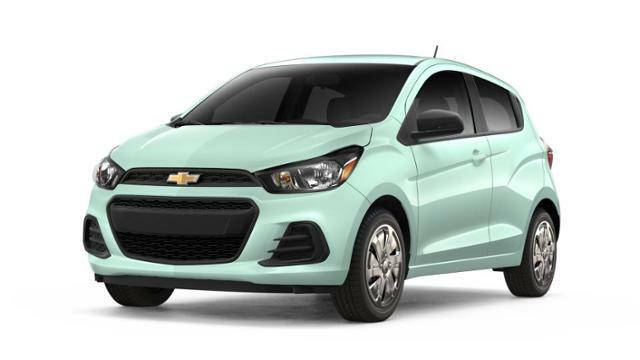 Consider maintenance cost, insurance, taxes, registration fees, fuel economy, and standard features. If you are looking for a car that is cheap to own, paying a bit higher initial price may be worth it in the long run. Kelly Blue Book (KBB) researches and keeps track of all vehicle ownership costs and publishes its 5-Year Cost to Own Awards annually. They calculate how much it costs to own a given car over a period of five years in 22 different categories. Based on this research, we present you the top 5 cheapest-to-own vehicles for 2018. Buying a new car is exciting but remember that it is an investment. Aside from insuring your investment, you need to consider the warranty coverage. Although the car may be brand new, there is no certainty that its condition will remain as perfect as it is at the time of purchase or that you won’t require repair. Manufacturer warranties are available with most car producers to cover the costs of a number of repairs, but they include specific limitations. 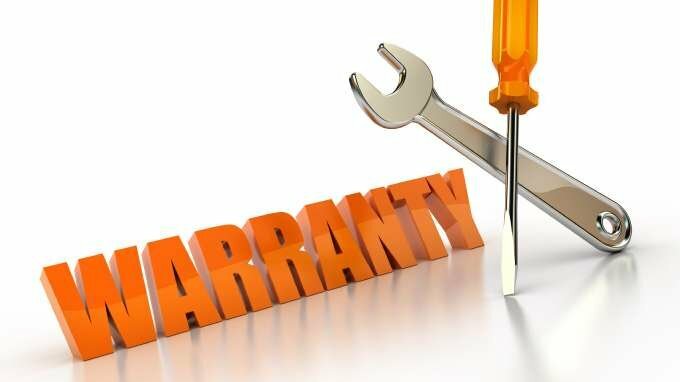 Here is what you can expect from your manufacturer warranty! The standard manufacturer warranty (aka the powertrain warranty) will guarantee that the manufacturer will cover expenses related to repairs or defects on major components (like the engine and transmission) over an allocated time period.